How do I measure chemical residues in produce? How do I find the source of contamination? How do I know packaging doesn’t interact with my product? EAG scientists have solved innumerable food and agriculture problems like these through advanced residue analysis, food chemistry investigation, contaminant identification, packaging analysis and environmental testing. 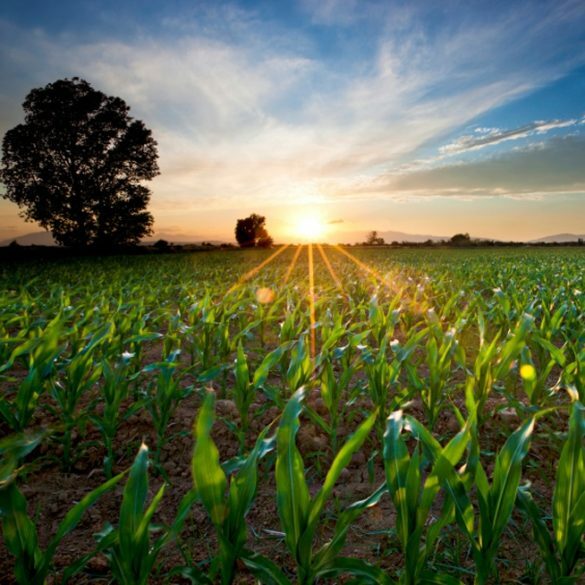 From agrochemical development to evaluating innovative packaging solutions, EAG scientists support the agriculture/food industry with scientific expertise required to enhance shelf life, ensure product safety and understand environmental impact. Services include analysis of proteins expressed by engineered crops and the full suite of product chemistry, residue chemistry, environmental fate, metabolism, and avian, terrestrial and aquatic toxicology testing. When things don’t go as expected, you need solid science on your side. EAG has decades of experience investigating contaminants, evaluating problem formulations and understanding the cause of undesired effects. Our scientists are experts at developing innovative test designs to answer complex questions. Whether you’re concerned about finished product stability, impacts on beneficial weeds or the reproductive performance of nontarget plants and insects, EAG can help. From 5-batch analysis to independent laboratory validations and elemental analysis by ICP-MS, EAG supports all types of agrochemical quality assurance activities. We efficiently deliver Certificates of Analysis for active ingredients and formulations, and analytical reference standards and metabolites as part of the QA process. Since the 1970s, EAG scientists have provided expert solutions to regulatory requirements aimed at food and environmental safety. We have contributed to US EPA, OECD, PMRA and JMAFF applications for some of the world’s most popular and effective crop protection products, developing optimum study designs to meet the relevant regulatory framework, from FIFRA to REACH and EDSP. Our regulatory inspection record is unblemished: No EAG laboratory has ever been cited for GLP violation. EAG offers comprehensive registration support and quality control for AI and formulations. We work with raw material suppliers, contractors and manufacturers to confirm characteristics of inputs and finished products, test packaging, and trouble shoot manufacturing issues. EAG’s experience extends beyond the laboratory and into the court room. We maintain a team of litigation experts who assist clients with trial preparation, depositions and expert witness testimony. EAG scientists have extensive experience supporting cases involving intellectual property, product liability and insurance claims, as well as evaluating the scientific validity of academic publications, media reports and other claims for government institutions and private industry.